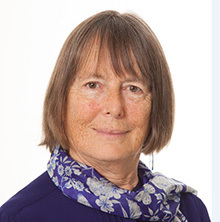 Podcast with the woman who first coined the phrase 'fuel poverty', Dr. Brenda Boardman, Emeritus Research Fellow, University of Oxford. Dr. Boardman coined the phrase fuel poverty to identify a social challenge distinct from poverty more broadly, recognizing that low income was only one factor – and indeed not the most important. Her first book, published in 1991, highlighted the impacts on people living in such conditions, identified inefficient houses as the root problem and called out energy providers for often making matters worse. Importantly, the book also provided a range of policy measures governments could use to prompt to all stakeholders to engage in eradicating fuel poverty. 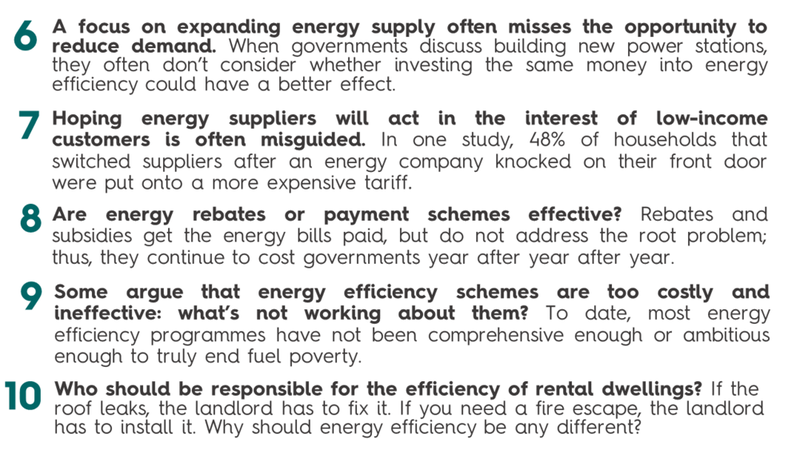 A 30-minute chat with Dr. Boardman, now emeritus research fellow at the University of Oxford, is a great primer for exploring why fuel poverty – also now known as energy poverty – still persists and, in many countries, has become more pronounced.